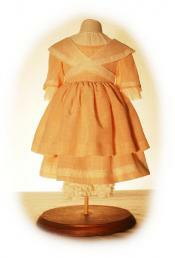 Order Dolls and Products online from Lincoln Mold Company. 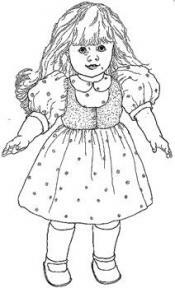 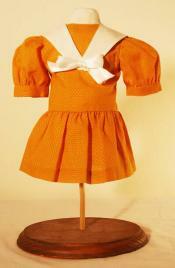 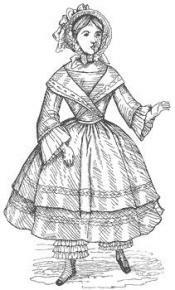 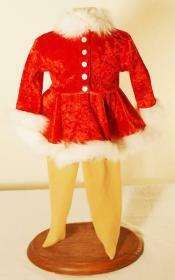 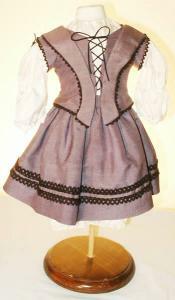 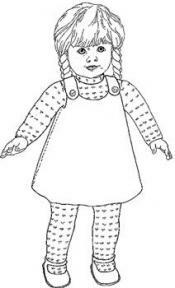 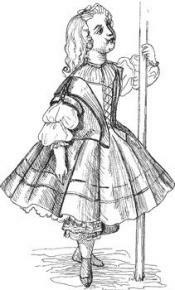 See other products and categories in the Doll Clothing Patterns category. 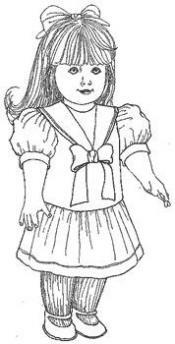 Fits American Girl Dolls, and other 18 inch dolls.